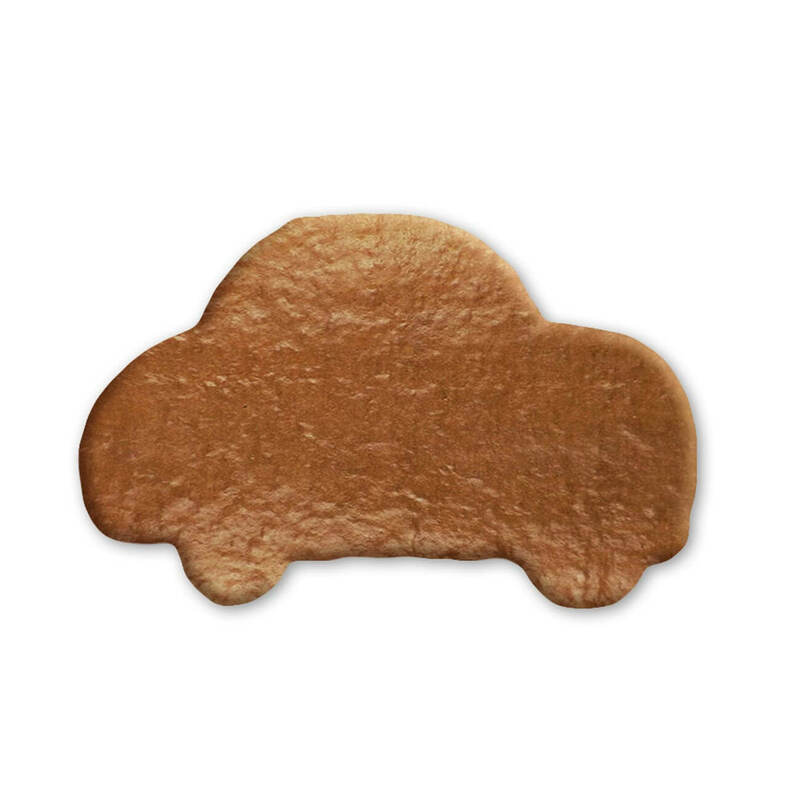 The blank gingerbread with the form of a car can be labeled by you as you wish with up to 30 letters and decorated with decoration elements or pictures made of sugar frosting. There are no limits set for your creativity! After the crafting fun, the delicious gingerbread can be eaten.